Have you been contemplating retirement for a while now? So, you have decided to slow down and take things easy from now on. There are many advantages to be enjoyed if you retire early compared to any other person who is working their heart out there. 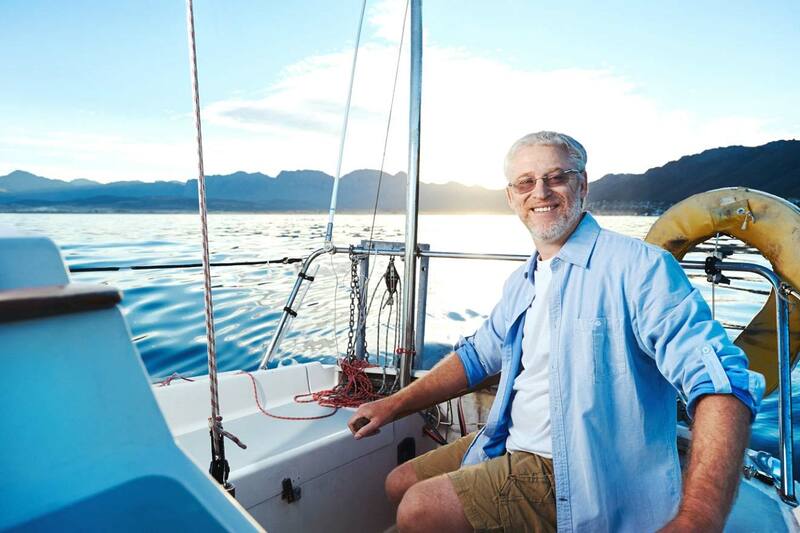 All that matters is capitalizing on these advantages when you create and follow your retirement plan. By living below your means, and also by saving and investing some money during your work years you can easily afford to retire early. It is obviously essential to avoid any financial catastrophes. It is a very simple formula: avoid spending big, try to stay married or don’t get married at all, and definitely avoid large debts. Also be careful where you are investing your money, and don’t indulge in any risky investments. But all this doesn’t mean that you have to retire early! It’s your life and you should decide whether you want to retire or not. You should retire because you know you can retire, because you can afford to do it. Work is usually a source of stress to many people and that stress can lead to various illnesses. By retiring early you will not be privy to any of these illnesses. Many people do not have an opportunity to exercise because of work pressure. Exercising regularly, even walking or cycling to certain places improves both mental and physical health of a person. Also walking is a perk you should enjoy before getting bed ridden out of arthritis or worse, death. Exercising allows you to lead a longer and healthier life. Retiring early will allow you to allocate time for exercising. Therefore, you should retire early for health reasons. Retiring early means every day is a Saturday or Sunday, when you have all the free time in the world. You could do so many things which you love to do but can’t do because of time issues. Whenever you think of the best time of the day it is inevitably something out of the workplace. Therefore if you have all the free time in the world you could engage in so many interesting things which you love like painting, reading books, cycling, volunteering – the possibilities are endless! Work hours are getting more and more hectic day by day. More often than not you find yourself not being able to attend family gatherings and also some ceremony at your children’s school. With time your children will grow up and engage themselves in more extracurricular activities and you will find yourself missing out on those too. There’s only one way to ensure that this never happens and that is to retire early! Have you been bitten by the travel bug too? Then you must retire early. All those places around the world which you desire to travel to one day will become a reality if you retire early. All that free time will ensure that you spend some time, in some exotic location, at least once every year. Previous articleCan India be Safe for its Women?